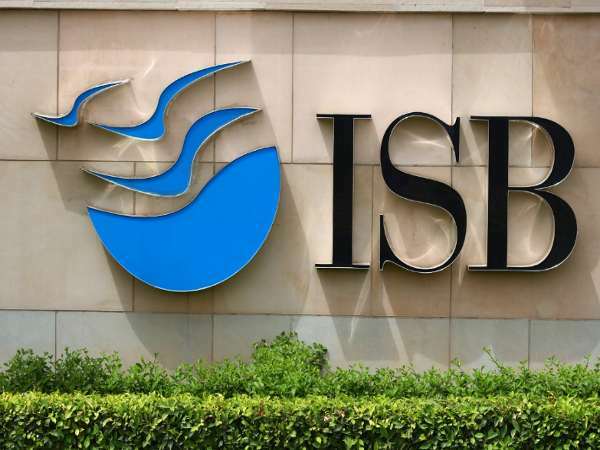 Hyderabad, June 20 : Students of the Indian School of Business (ISB) here have secured over 1,113 job offers in the campus placements this year with an average salary of around Rs 22 lakh a year. Over 400 domestic and international companies made the offers to 903 students of the ISB’s flagship Post Graduate Programme in Management (PGP). The premier business school, which has campuses in Hyderabad and Mohali, this year witnessed an increased demand for leadership roles from government think tanks, and the public and private sectors. 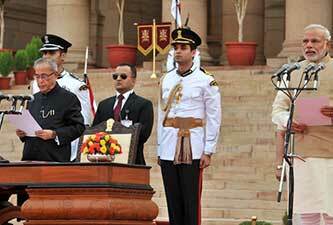 It witnessed a 39 per cent increase in the number of recruiters participating in the placements season. Consulting and IT/ITeS sectors continued to be the largest recruiting sectors constituting 20 percent and 21 percent of total number of offers followed by BFSI and healthcare & pharma. Besides the regular recruiters such as McKinsey & Co, BCG, Parthenon, AT Kearney, Apple, Microsoft, Citibank, Novartis, Siemens, Amazon, Cognizant, Hindustan Unilever Ltd, there were several new companies such as Jones Lang LaSalle, Havells, Revigo, P&G, Lending kart, Reliance Jio, Mindtree Consulting, L’ Oreal, ABain & Co and Roland Berger. 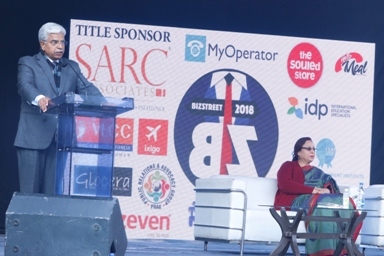 Among the international companies, Cargill, Apple, Coty Inc, Landmark Group, Baycurrent and Credit Access Asia were some among those who recruited for the first time at the ISB. For the second consecutive year, the Andhra Pradesh government participated in the recruitment with 21 offers. ISB students were the preferred choice for several public advocacy and strategy roles. For the first time, they were chosen for roles of executive assistants to district magistrates at select districts in the state. Other roles offered were in the areas of fin-tech, textiles, tourism, and infrastructure. Over 70 offers were made for leadership roles by leading corporates including Aditya Birla Group, Citibank, Yes Bank, Philips India Ltd, Tech Mahindra, MAX, Mytrah Energy and Genpact. Axis Bank continued to hire ISB’s women students for their exclusive leadership programme for the third year, with roles across treasury, corporate finance, retail and consumer banking. Making its first appearance on campus Ashok Leyland, the PSU manufacturing giant also recruited ISB’s women students for leadership positions.